An electric guitar lesson on how to play the guitar solo from "Crazy Train" by Ozzy Osbourne Randy Rhoads. 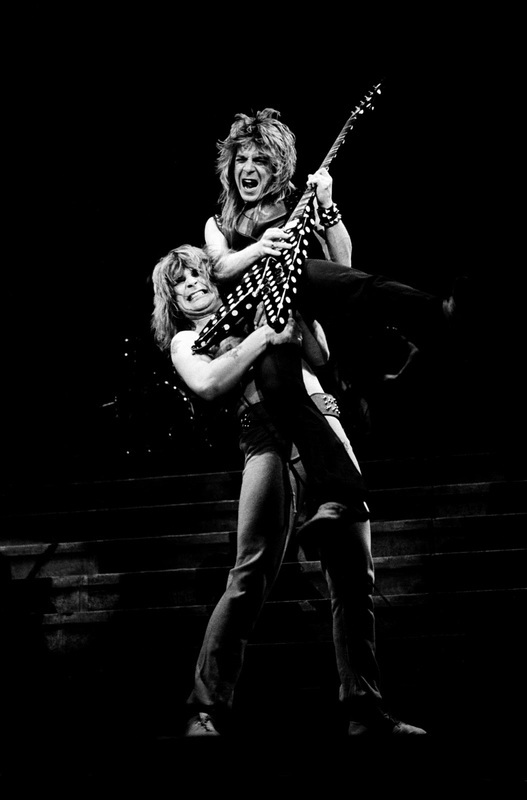 This is arguably Randy Rhoads most popular solo. It has a bit of everything and is for advanced players. There's some really nice wide vibrato, some cool minor licks, some great legato style playing, the tapping arpeggio at the start and that wicked fast lick at the end! It will definitely take some work to get this one sounding right. One of the tricks that Randy used was to triple track his solos and that's what I did in the demo. Later in the video I spend some time going over the benefits of double and triple tracking. I had a blast making this video! Once you get it down it's a really challenging and fun solo to play. I also included that really awesome fill from the 1st verse. This is such a great legato type lick and once you learn it you can use the basics of it to come up with your own licks, it's definitely worth learning.